I remember picking out tin lunch boxes for school based on my favorite cartoon that year. The boxes weren’t high tech in the least, and they were all made in one standard issue size. I didn’t realize quite how much things had changed until I bought my daughter’s first lunch box when she started kindergarten. So many options! 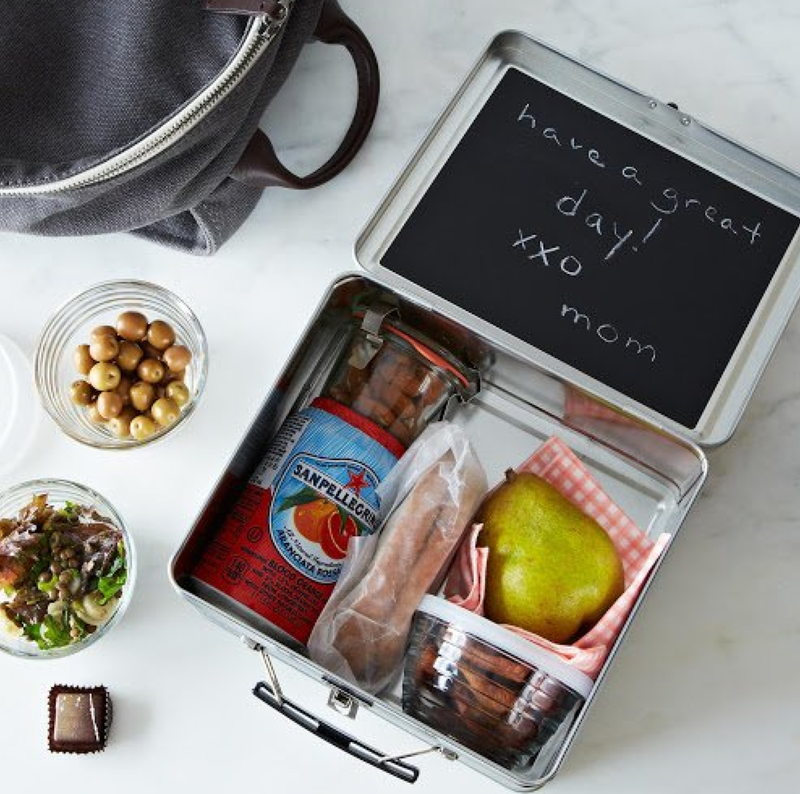 I’ve learned a lot about lunch boxes since then, and here are a few of my top picks for lunch boxes to consider when everyone heads back to school this fall. 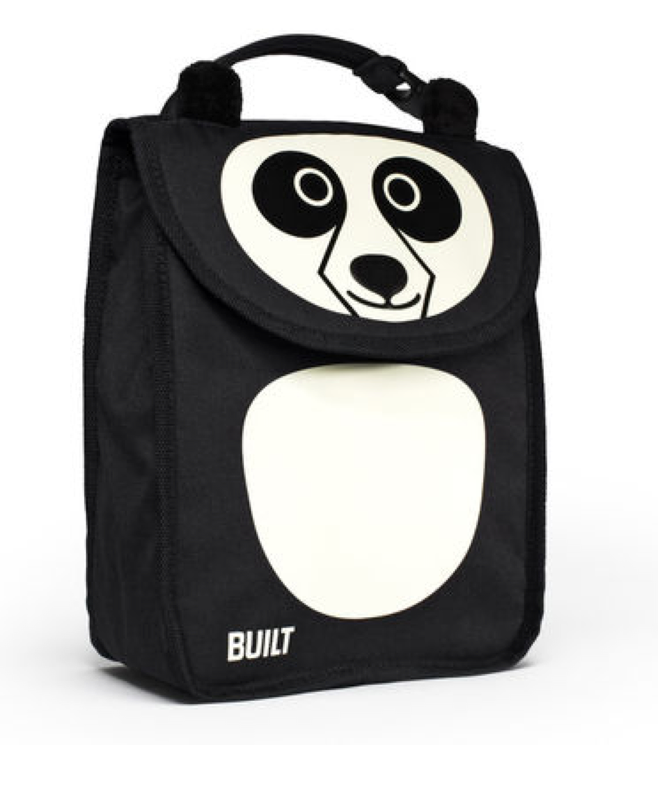 1) This panda lunch sack from BUILT NY is perfect for small children. It is insulated and comes in cute designs little ones will love. Buy Here. 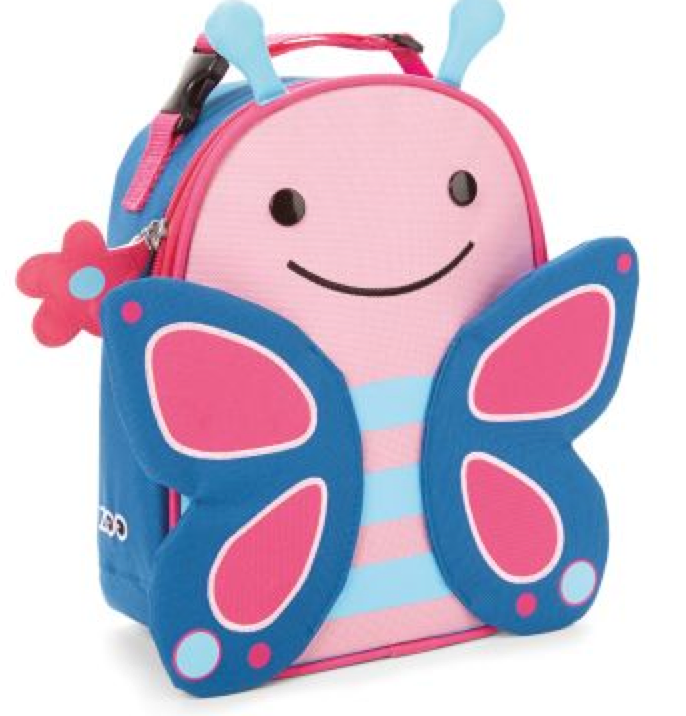 2) A gorgeous butterfly pattern would be a hit with the kids. This lunch box is insulated yet still very roomy. 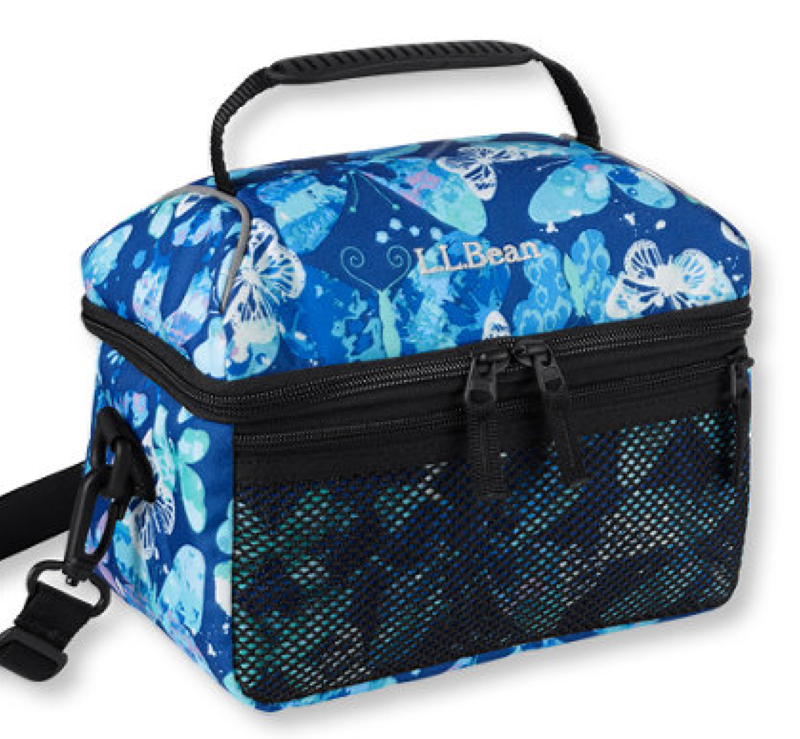 It is perfect for kids who want to pack a lot of food! Buy Here. 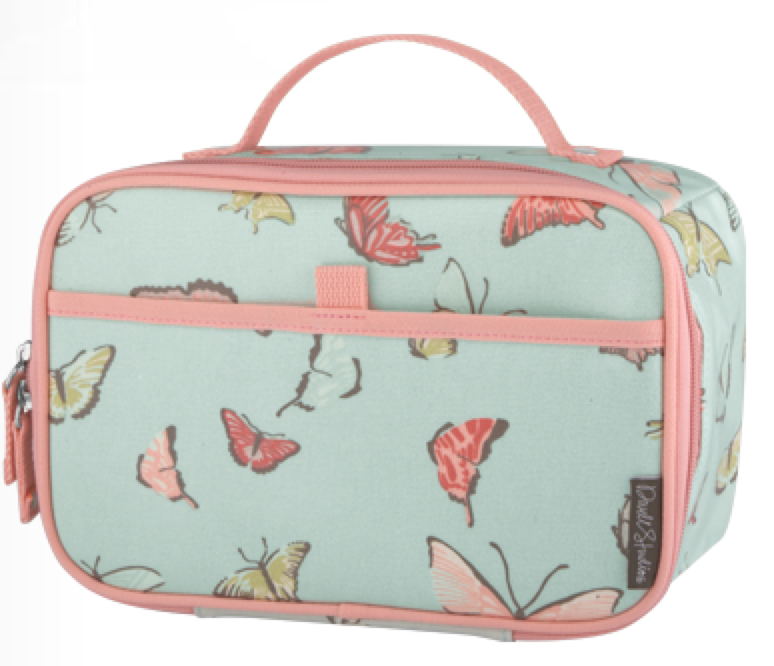 3) This modern lunch box is perfect for a kid who wants to be discreet. But don’t worry, Mom can still write a secret message! Buy Here. 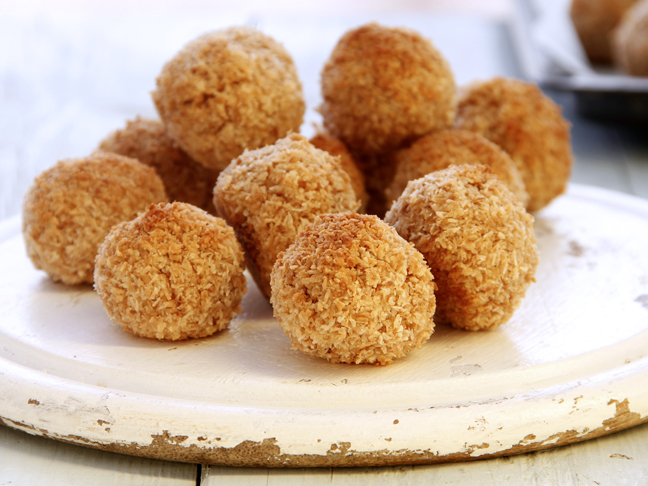 4) Go classic with this flip-top lunch box. It will be the lunch box that is so well made it will last you from grade school through high school graduation! Buy Here. 5) Adorable animals are the theme of this line. They are great for toddlers and will be the hit of the preschool set. Buy Here. 6) For a more modern take on lunch try the bento box. 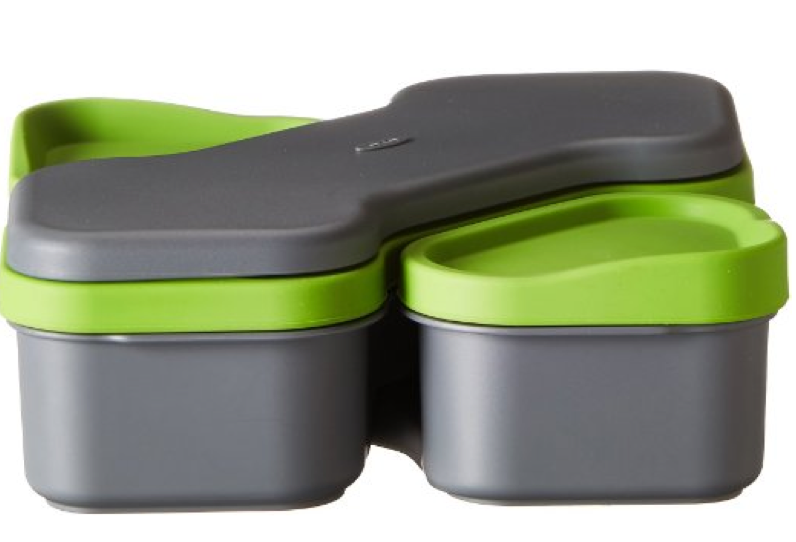 This one is sleek and portable and will still hold a lot of food. Buy Here.